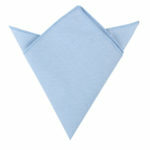 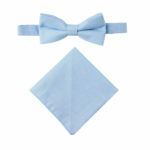 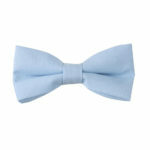 Are you in the market for a new, stunning blue bow tie and pocket square set? Perhaps you have a baby shower to attend, or you wish to congratulate a colleague, family member or close friend for the birth of their newborn son. 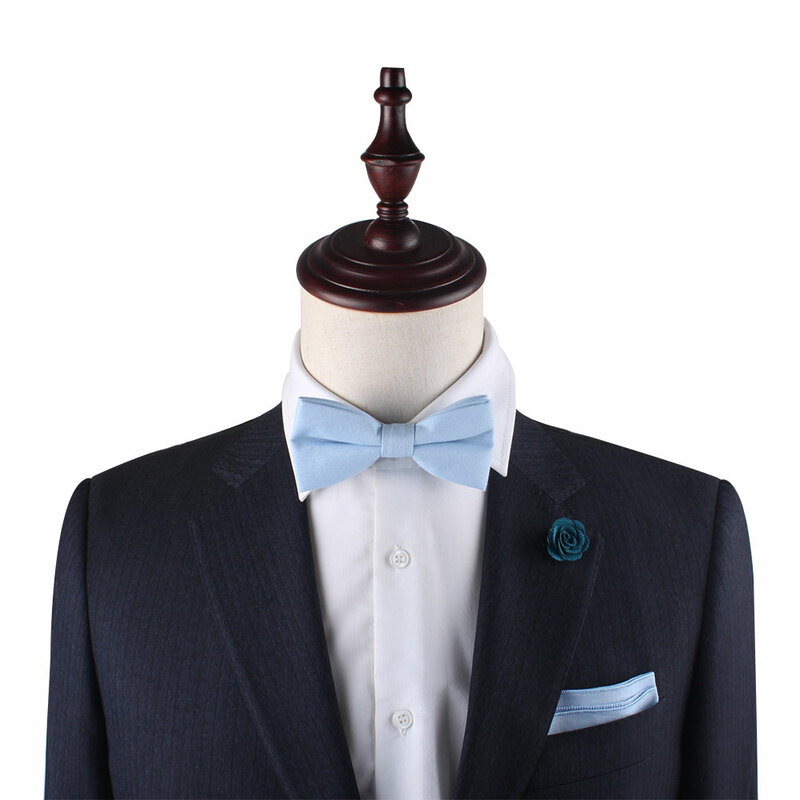 Whatever the case, this Classic Blue Set is an excellent choice both for a gift for him or for personal wear. 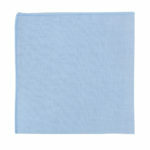 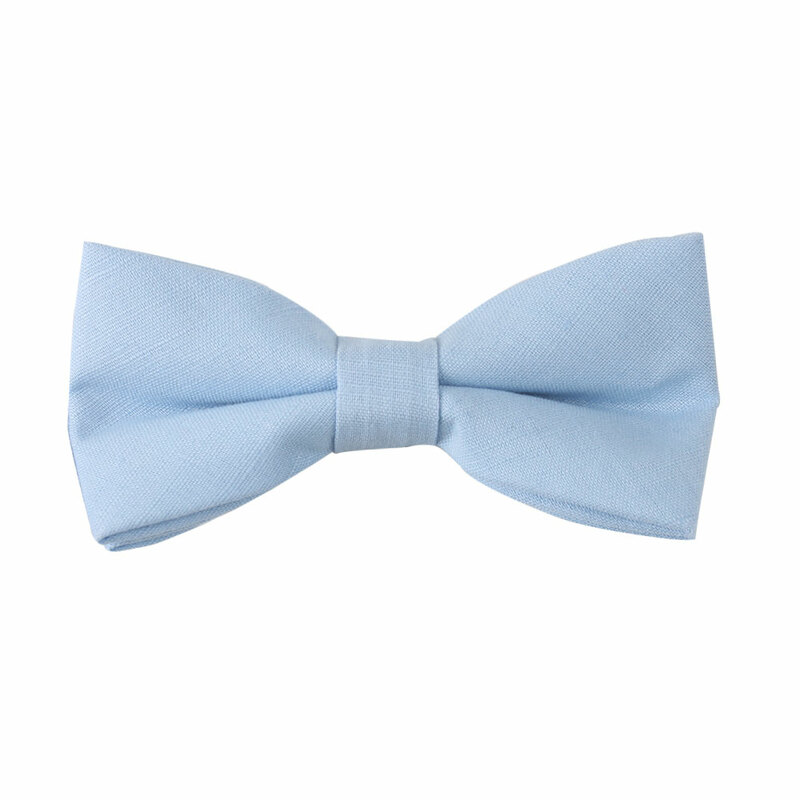 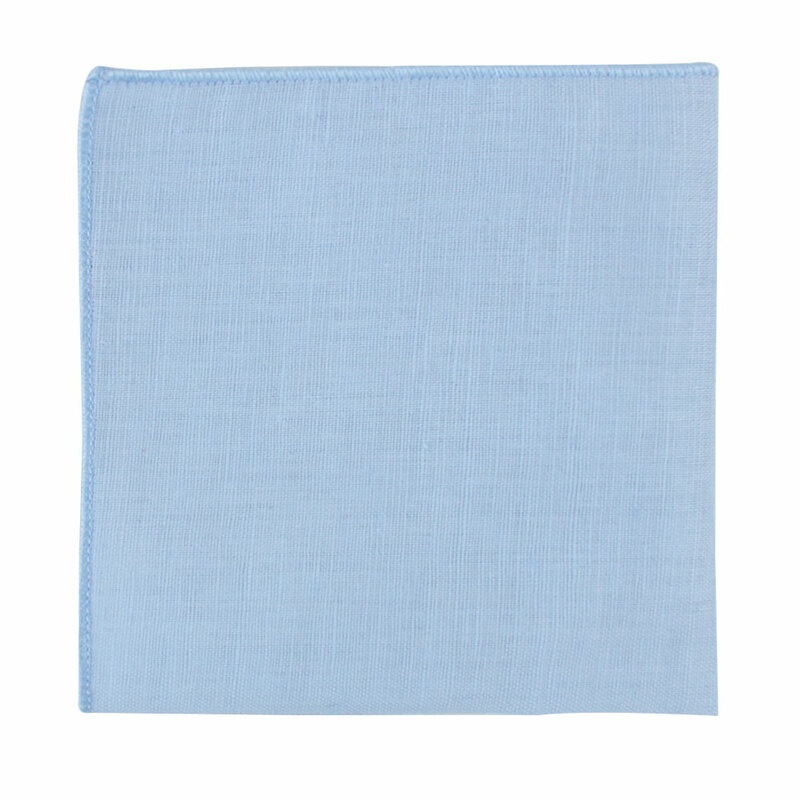 Pair it with a grey suit or gift it for groomsmen who want to match the light blue colour scheme found in the bridesmaids’ dresses and flowers. 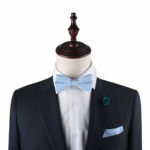 Order these amazing accessories as wedding ties or general gifts for the man or men in your life today!